Presented as Exclusive at SWANK November Round this seductive set of poses. Always 10% OFF in single poses, full pack or couple pose. Just join GLITTER group !! GP Aline set of poses now at Mainstore. Try them and you will love them. 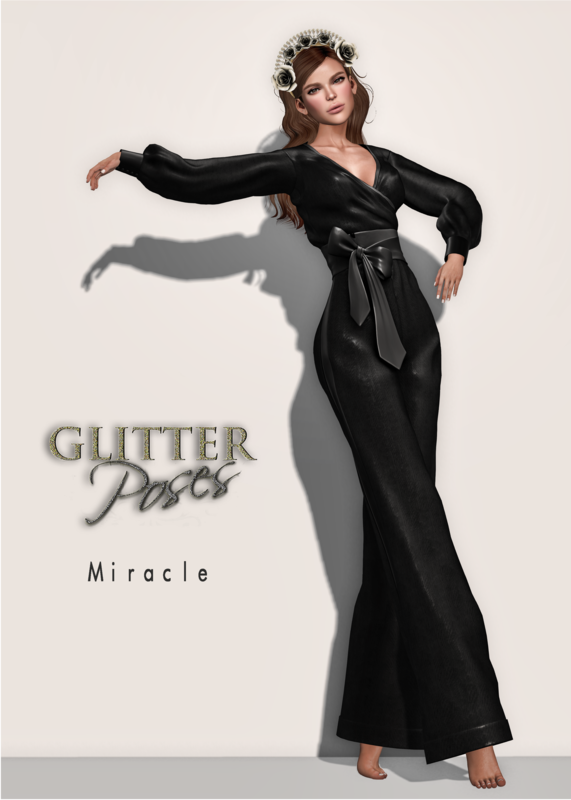 GP Olivia set of poses presented at Swank Event for July round now at Mainstore. You must try them and will fall in love. GP Isabella is the exclusive set of poses presented at Swank Event for July round! You must try them and will fall in love. Always 10% OFF in single poses, full pack or couple pose, even at SWANK. Just join GLITTER group !! On April round of SWANK, GLITTER Poses offers you a lovely set adapted to the monthly theme of the event, “City of Angels”. You can find them on May at mainstore. 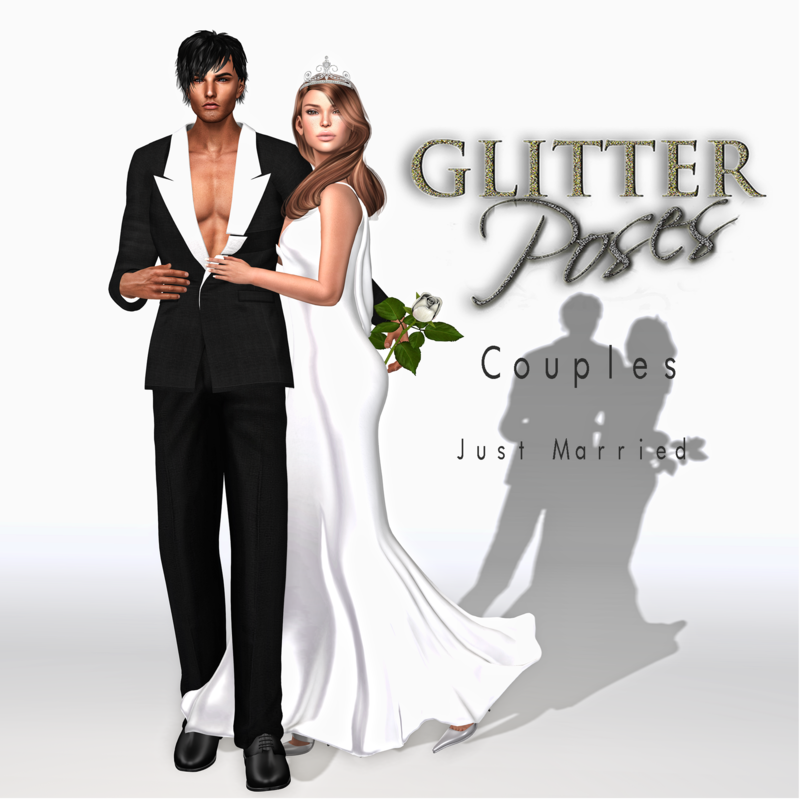 For the March round of SWANK, GLITTER Poses offers you this great set….Perfect Poses to own for all your needs. Always 10% OFF in single poses or full pack, even at 2nd Level. Just join GLITTER group !! You can find it on April at mainstore. 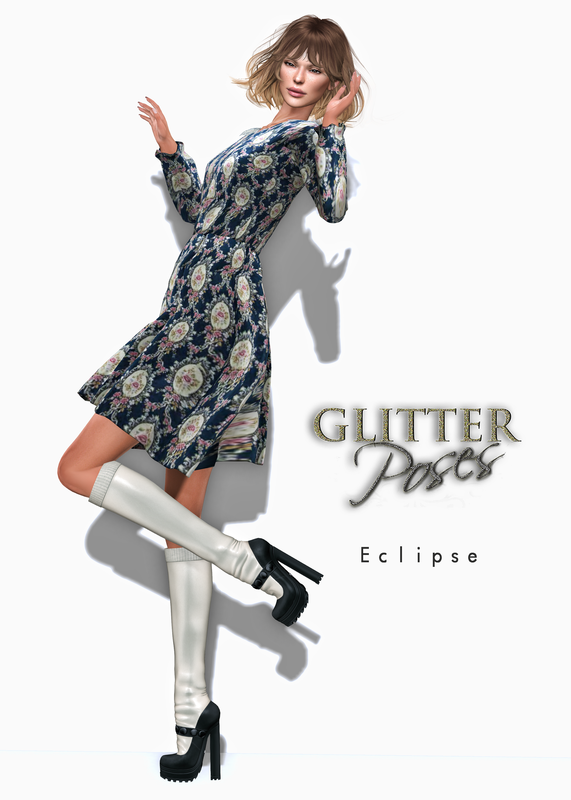 For the last round of 2ND LEVEL event this month of March GLITTER Poses has introduced this feminine set of poses…Eclipse. Remind that joining GLITTER you have always 10% OFF in single poses or full pack, even at 2nd Level. Just join GLITTER group !! You are still on time to get it there, otherwise it will be at mainstore in few days.